Shiny dark green leaves and dense climbing habit. 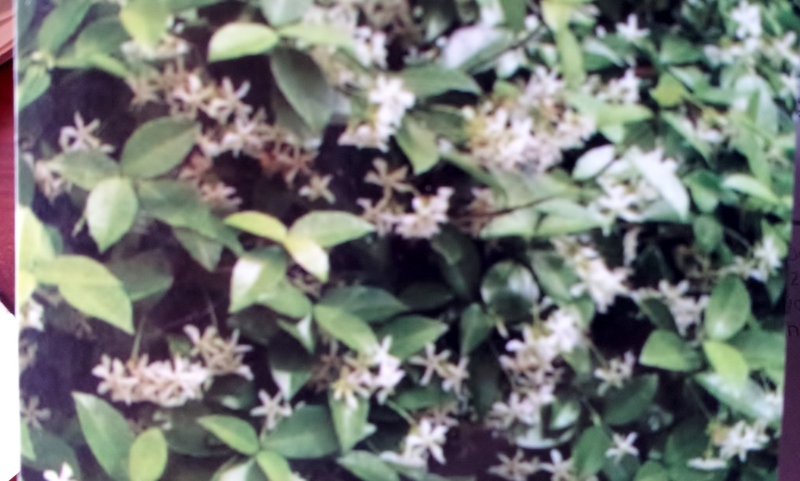 Delightful fragrant star shaped white flowers in clusters from late Spring well into summer/autumn and responds well to trimming. Used for screening or over other garden structures or ground cover. 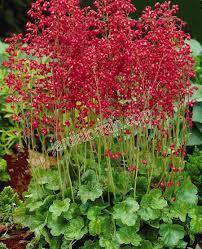 Very popular and contemporary plant for formal or informal gardens. 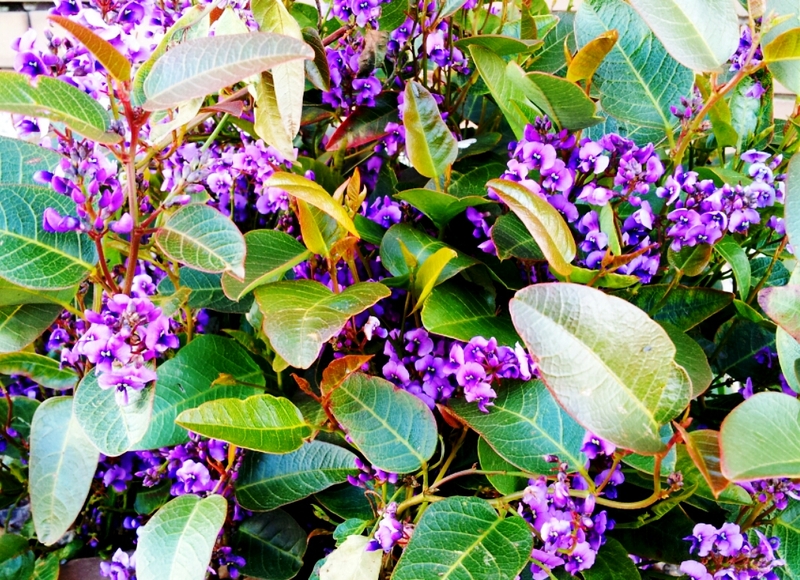 Full sun – part shade, Well draining soils. 50mm pot, well established ready to plant direct. Happy wanderer “Mini ha ha” PBR Blue. Hardenbegia violacea. 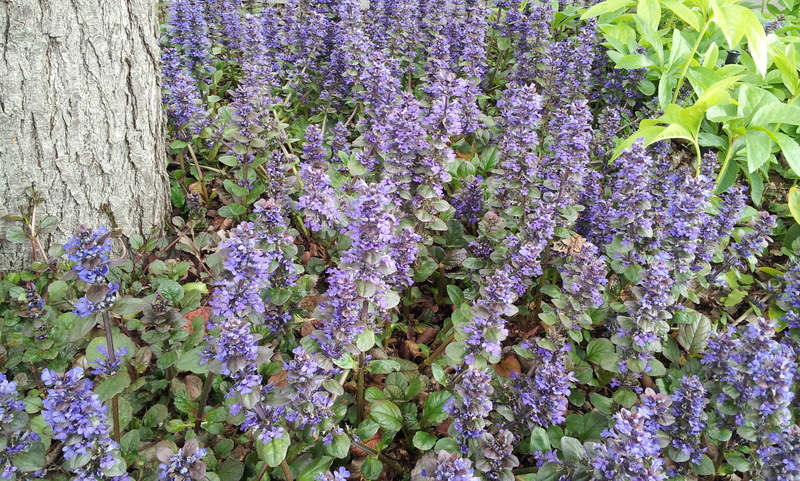 Ajuga reptans ‘Catlins giant’ Ground cover/Small shrub.